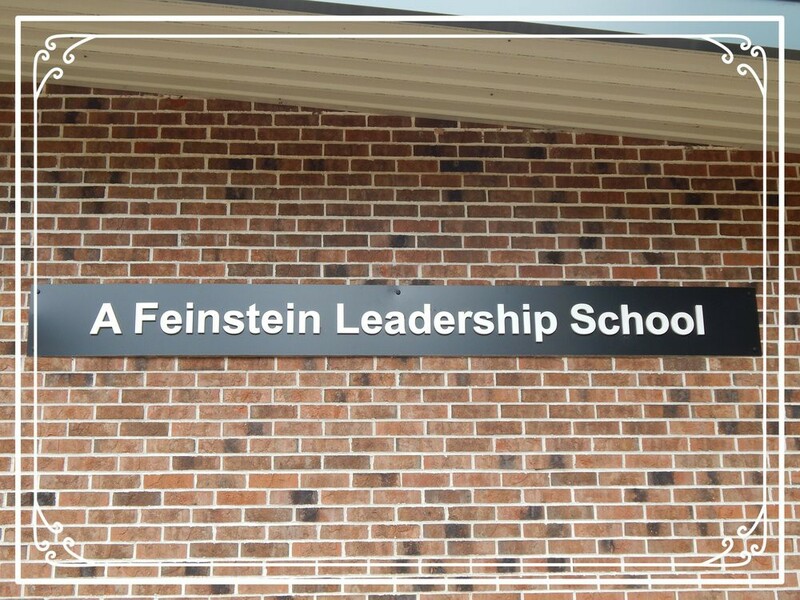 Tiogue is proud to be a Title One & Feinstein Leadership School! -January 8, 2018 - Back to School after 2 "snow days". We will get back on track after this unexpected break! -January 8 & 9: Filming during Library/Media class with Ms. Wolk - only those students with signed permission forms will be filmed. 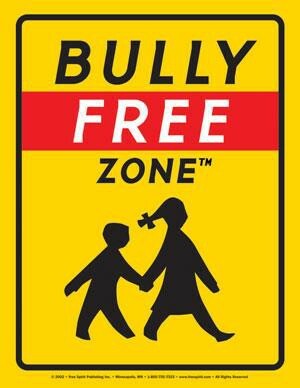 At Tiogue School, we believe that students can achieve their personal best and become responsible and productive citizens by embracing all learning opportunities each day. "Everybody is somebody at Tiogue"
School Store will begin this week. The nurse's website can be found HERE.